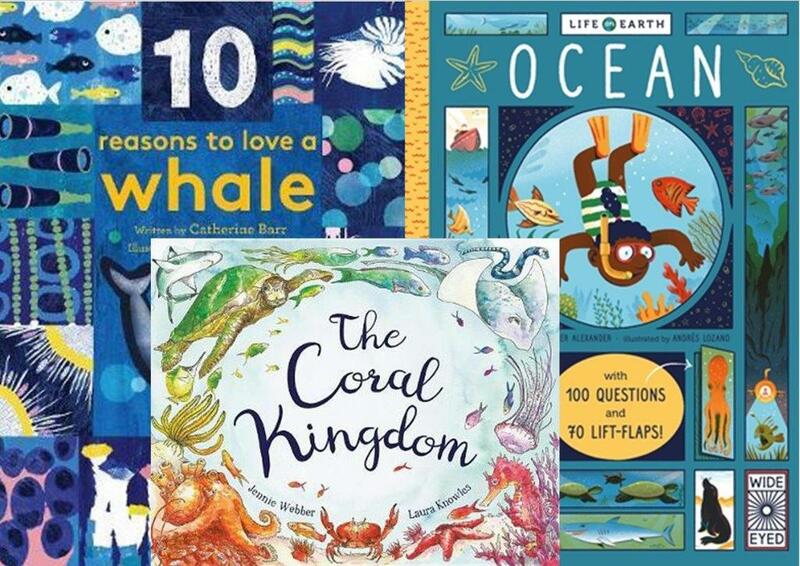 If your kids are keen to find out more about our blue planet and the wildlife that lives there, why not treat them to our pick of the best new marine themed books around this Easter. 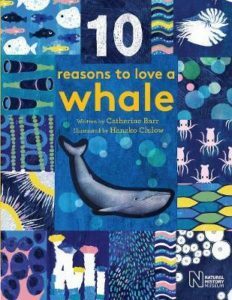 Part of the popular Natural History Museum series, this brand new book on the ocean’s largest mammal gives children age 3+ 10 reasons why the whale is amazing and 5 ways they can show they love it! Did you know that blue whales give birth to the biggest babies in the world, sing across hundreds of miles to keep in touch and can grow bigger than any of the dinosaurs? This beautifully illustrated hardback book, with distinctive animal cut-out cover, allows children to learn incredible facts from the natural world and is a great read for any young whale enthusiast. 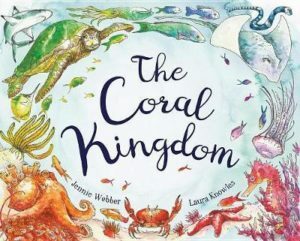 Celebrating the life cycle of the dazzling coral reef ecosystem, this beautifully illustrated picture book explores a unique underwater world using gentle rhyme across extra-wide fold-out pages. 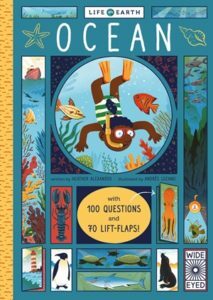 With a host of delightful sea creatures to meet along the way, and a strong ecological message about the need to protect the most precious of environments, this delightful book offers young readers a lyrical and fun way to learn about the life of a coral reef and what we can do to protect it.